Have you ever passed a bakery on a street you frequent and every time you see it, you say to yourself,” I need to stop there”. Well last week that is just what I did. I stopped at the La Suprema Bakery. 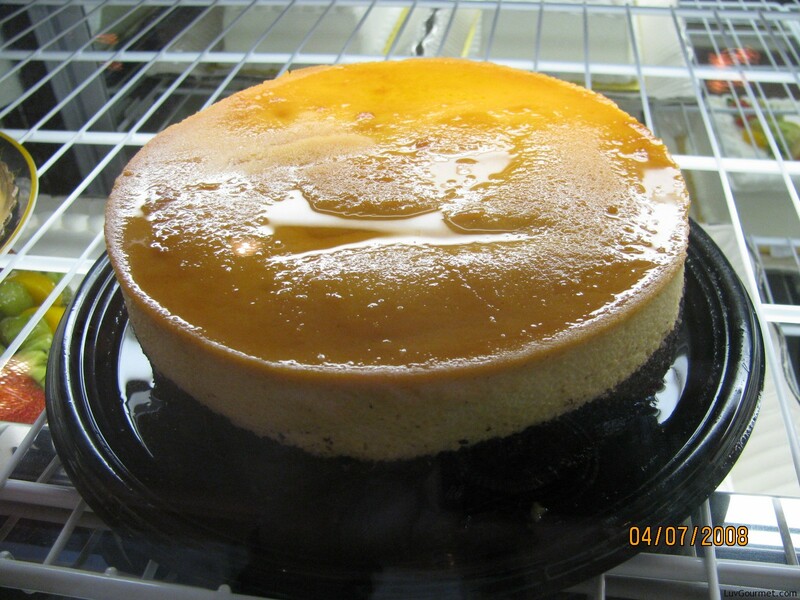 The bakery is a Mexican family owned business with five locations in the metro Atlanta area. 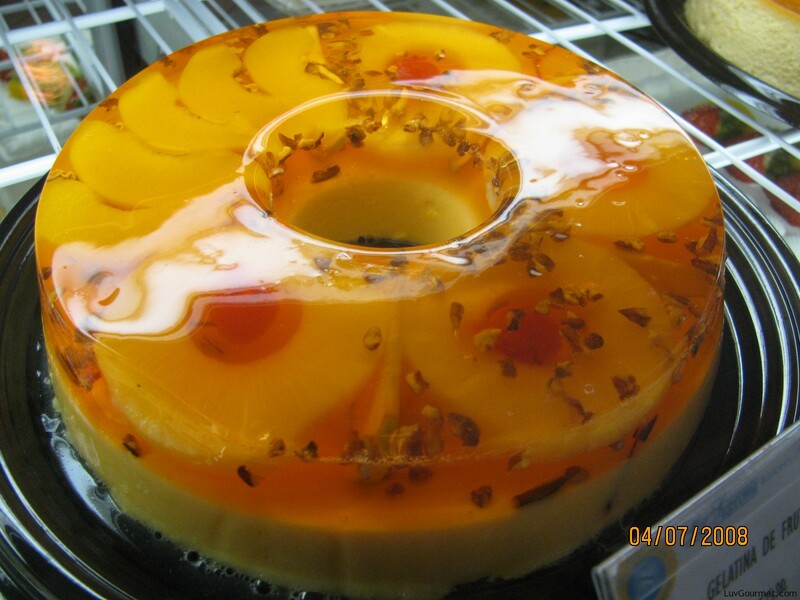 Despite the Spanish name, in their own words, “our cakes have always been traditionally American”. But it was not the American cakes that I was drooling over, but the Spanish ones. 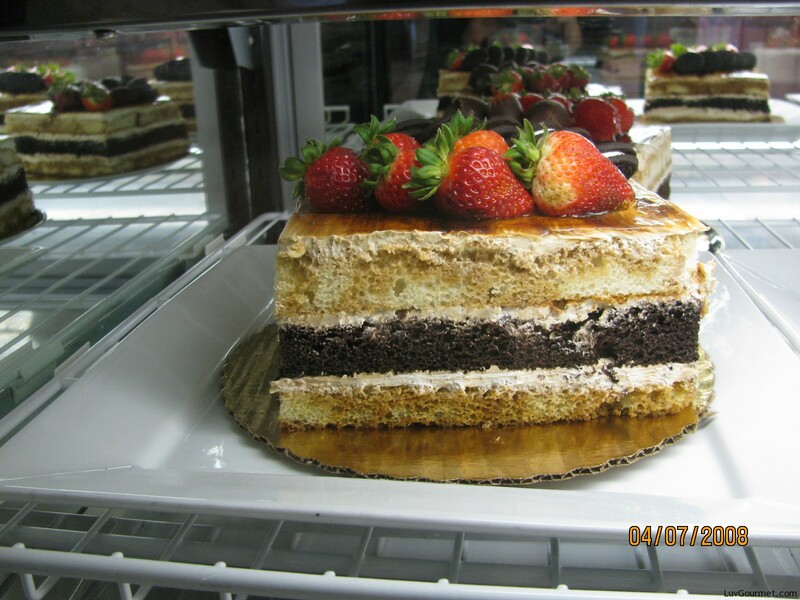 I loved everything I saw and bought a large slice of tres leche cake with strawberries. I picked from peach, pineapple and a vanilla flavored cake. I wanted all of them, but as we all know, the eyes are bigger than the stomach. I bought a couple of rolls for lunch the next day and I was off. The cake was one of the best I had ever tasted and I was back the next day to buy more for a family dinner the next night. This time I brought my camera and spoke with the cutest young woman named Gloria who educated me on everything. When checking out I spied the Pan de Muerto. Gloria explained it is a bread made in Mexico for Halloween and in English means “bread of the dead”. With Halloween around the corner, I’ll be back. Enjoy the pictures of these fabulous cakes. I can’t wait to eventually try all of them. Tres leches cake, yum! My youngest grandson, Evan, had a wonderful one for his first birthday cake, from a bakery in Arlington, VA. Bet you you’ll be going back there!